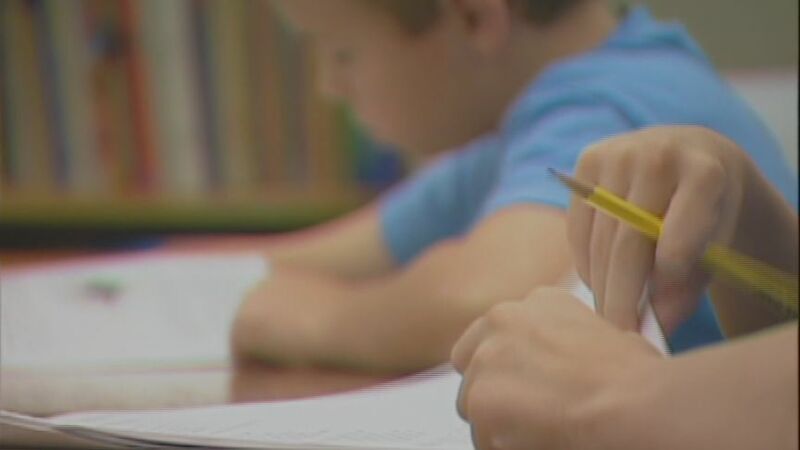 After a year of low achievement scores in Florida classrooms, the Department of Education announced an upward climb for students. According to the released results in Writing and third-grade reading and math, student performance increased. Even with stricter expectations. In the last two years the state has moved from 11th to 6th for overall quality with the education system and Florida 4th graders boasting some of the highest reading scores globally. Department of Education spokesman Joe Follick says the state will look at the results and see where they need to improve. More test results will be sent out in the next few weeks.